7. The Swons learn the ropes from mom and dad. 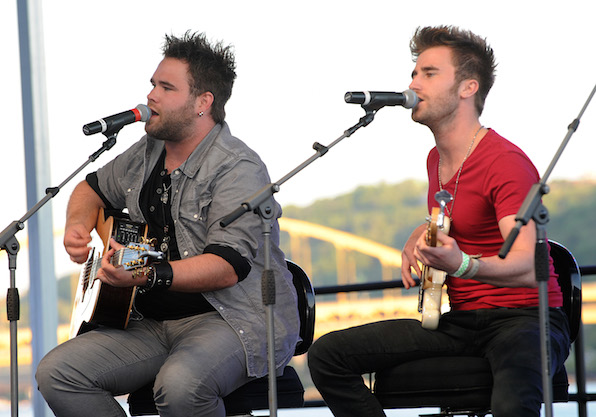 As children, Colton and Zach toured with their parents’ band, Exodus. Musical talent really does run in this family!